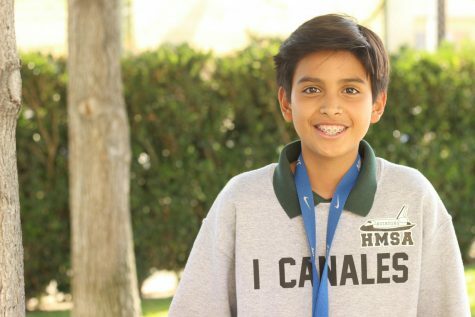 Isaac Canales is a freshman at HMSA, and a writer for Aviator News. He thoroughly enjoys eating food, watching superhero and non-superhero movies, playing the drums and piano, playing video games, traveling around the world, taking photos, doing Fortnite dances, and playing soccer. For those who don’t know Isaac, he hates talking, rap, heavy metal, hip hop, jazz, and basically every genre of music. He also wants to become a movie director when he grows up.